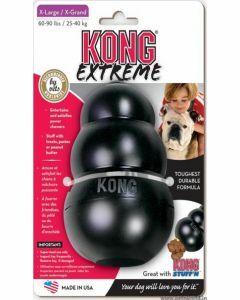 Kong is a result of Joe Markham’s search for an appropriate toy for his dog Fritz. 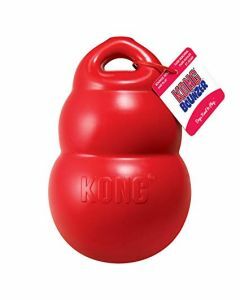 Joe is the founder of Kong and was annoyed with his dog’s destructive chewing. 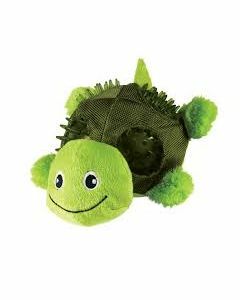 Fritz liked to chew sticks, rocks and other hazardous things. 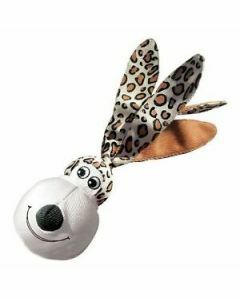 One day he tried to catch the attention of the dog with various parts/accessories of a car. 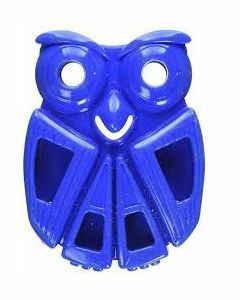 A piece of rubber suspension caught Fritz attention right away. 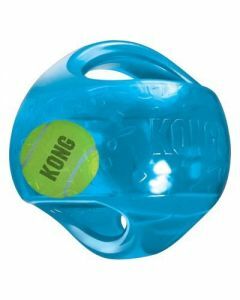 Joe took inspiration from the unusual bounce and strength of that rubber. 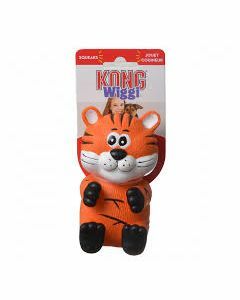 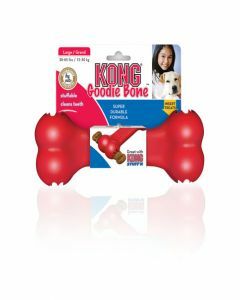 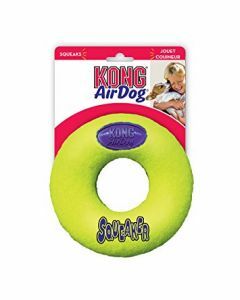 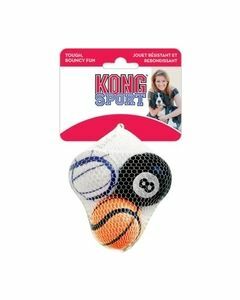 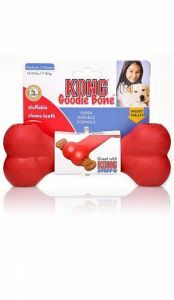 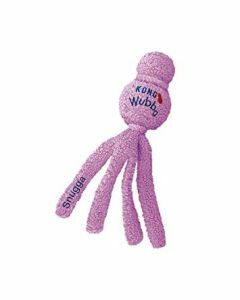 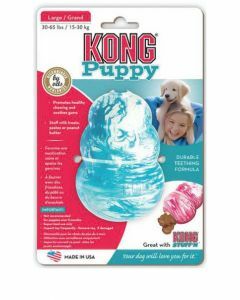 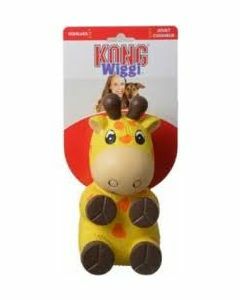 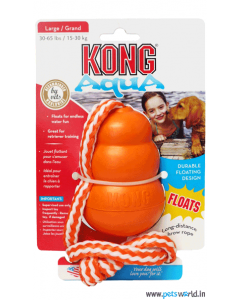 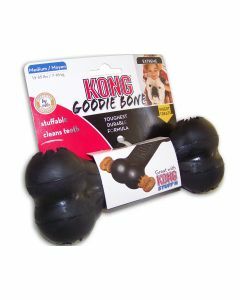 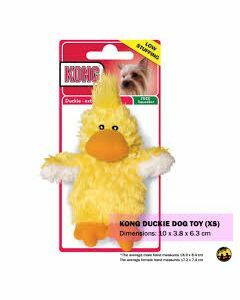 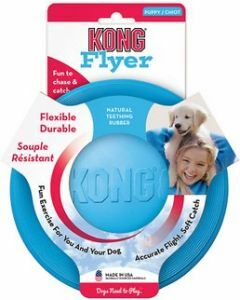 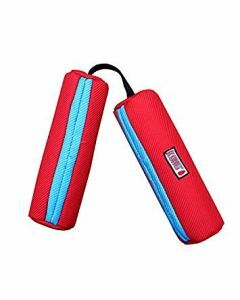 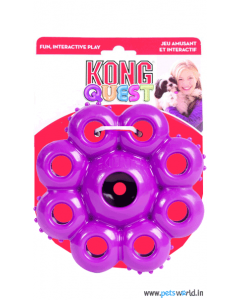 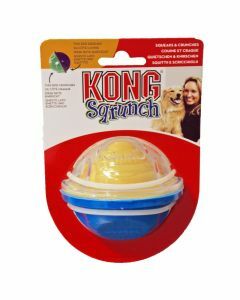 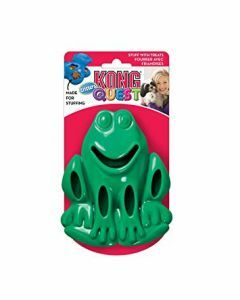 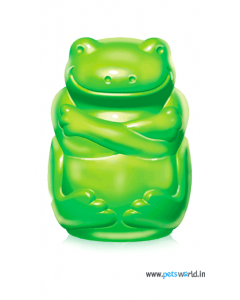 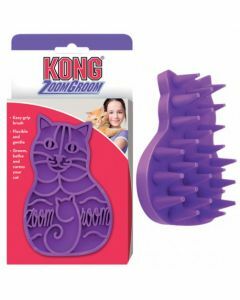 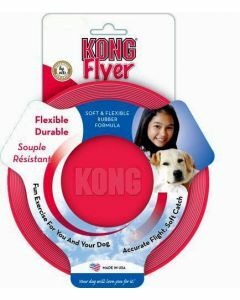 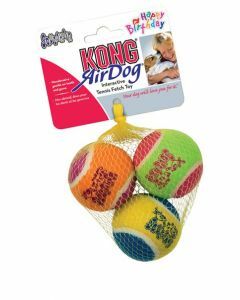 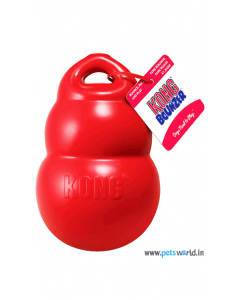 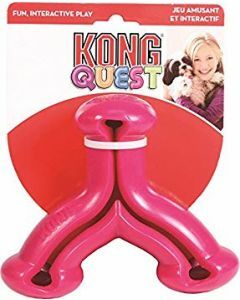 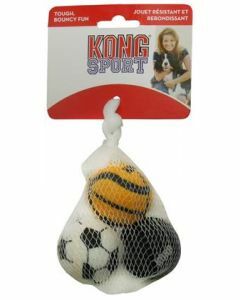 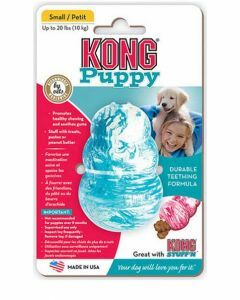 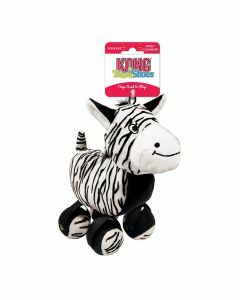 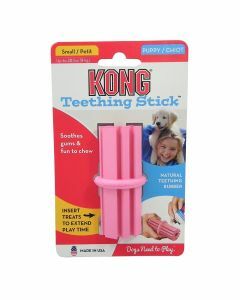 Ever since then began the story of Kong, the manufacturers of pet safe and most excellent quality of pet toys. 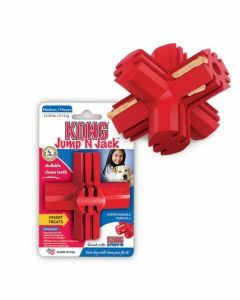 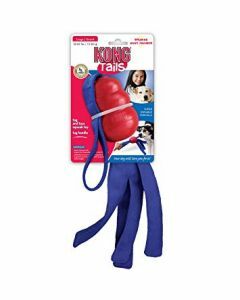 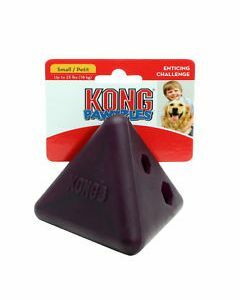 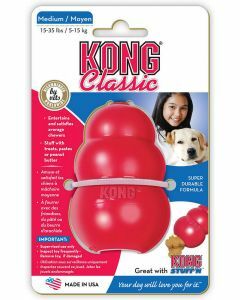 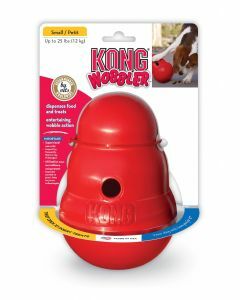 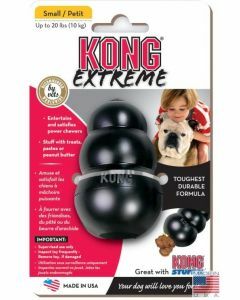 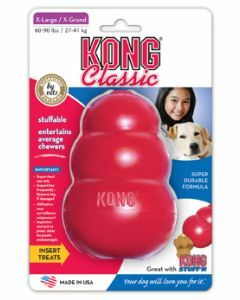 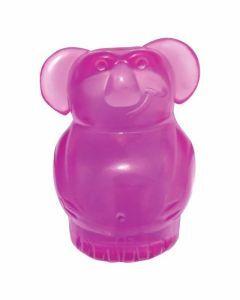 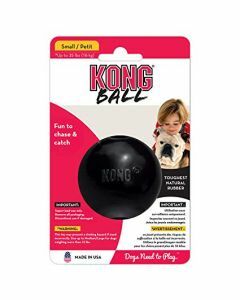 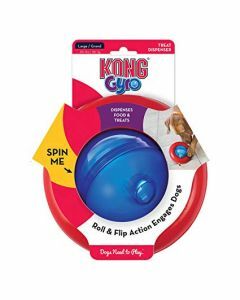 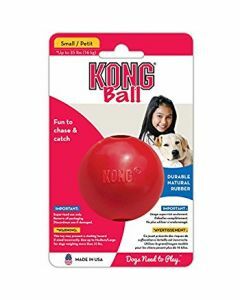 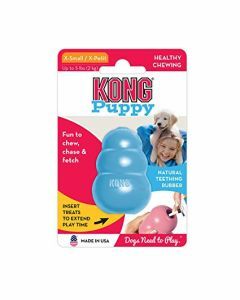 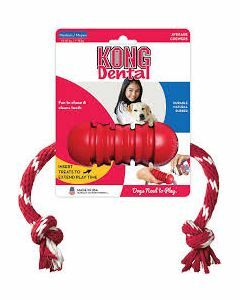 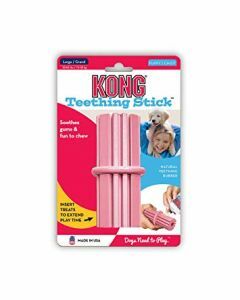 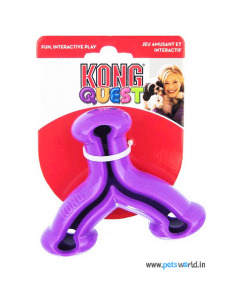 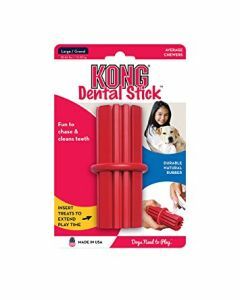 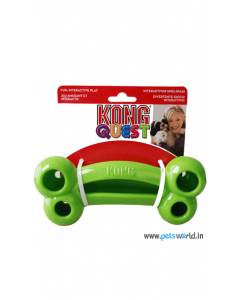 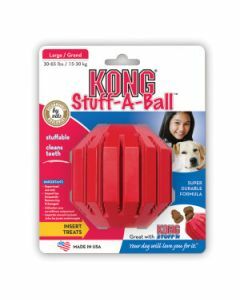 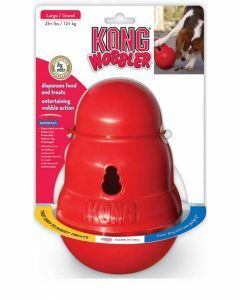 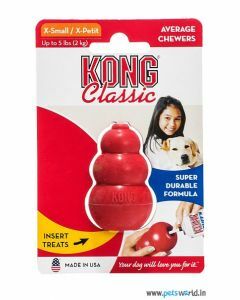 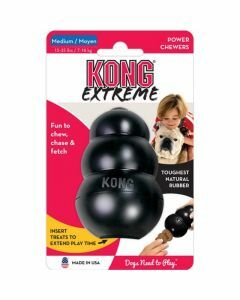 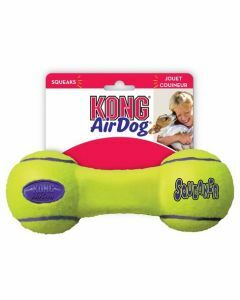 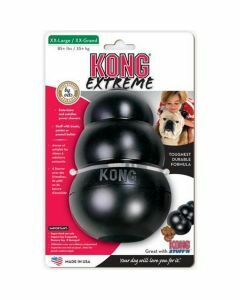 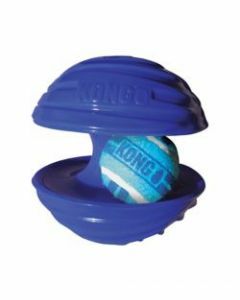 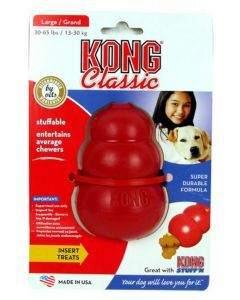 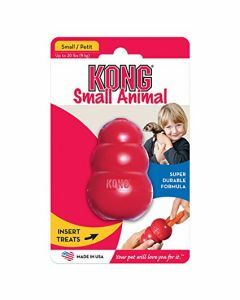 At PetsWorld, we offer high-quality Kong Toys which serves the purpose of a treat dispenser and also a great chewing substitute. 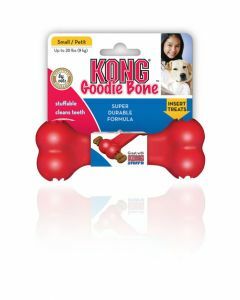 They fulfil the dog’s natural desire to work and support positive chewing habits in them. 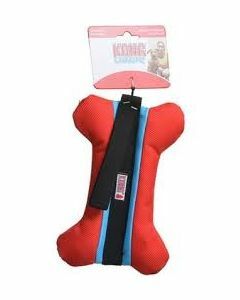 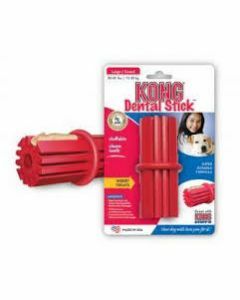 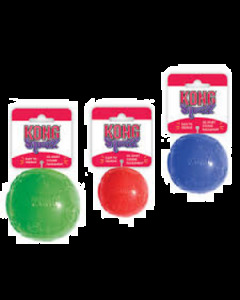 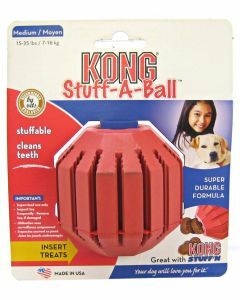 The natural rubber of the Kong Toys helps a thorough cleaning of the dog’s teeth. 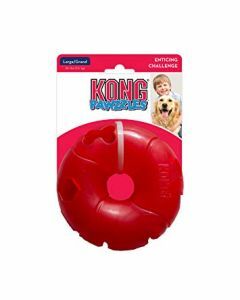 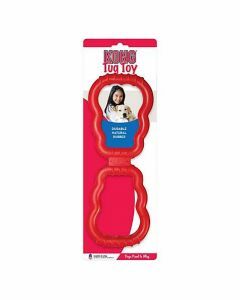 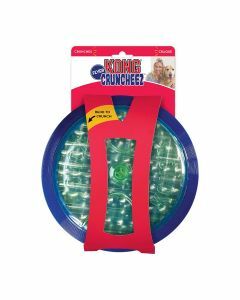 One can fill dog treats inside the Kong Toys where you can engage the dog for a longer period of time. 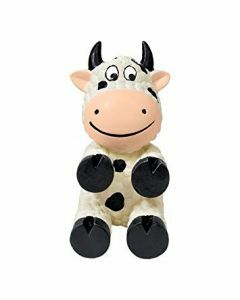 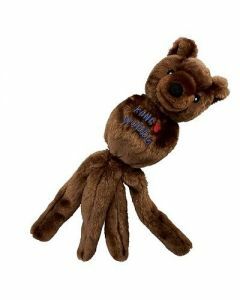 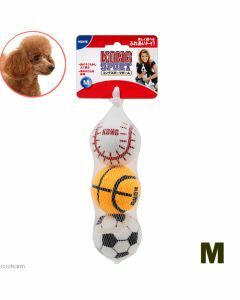 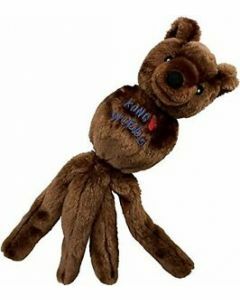 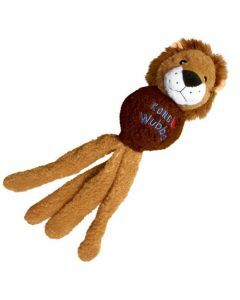 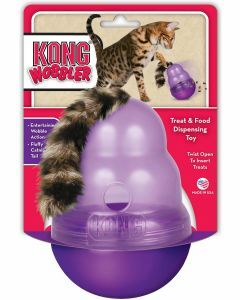 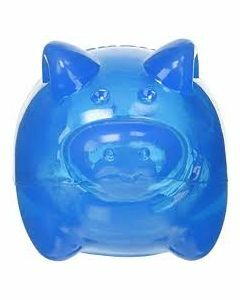 The toy works wonder in diverting the attention of the dogs thus making them less anxious while you are away from home.